Is BTC Legal in Germany? 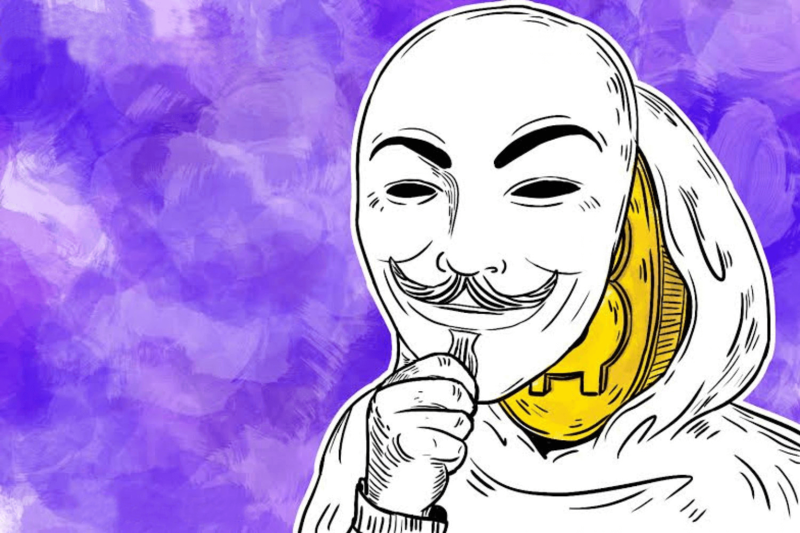 Is It Possible to Buy BTC Anonymously in Germany? Where Is Bitcoin Accepted in Germany? German traders have a lot of choices when it comes to bitcoin purchase sources. 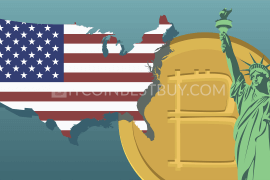 The sheer number of available exchanges within the country is enough for us to make a separate quick guide on how to buy bitcoin if you are located in Germany. With Coinbase, you can buy bitcoin in Germany instantly with credit/debit cards with 3D Secure or cheaply through SEPA transfers. Do not miss the opportunity to get €8 of free bitcoins if you use our referral program when purchasing/selling bitcoins of €100 worth at Coinbase. Coinbase allows you buy BTC instantly with a credit/debit card that has 3D Secure or SEPA bank transfer. Here is a step-by-step guide to making the bitcoin buying process in Germany as smooth as possible. 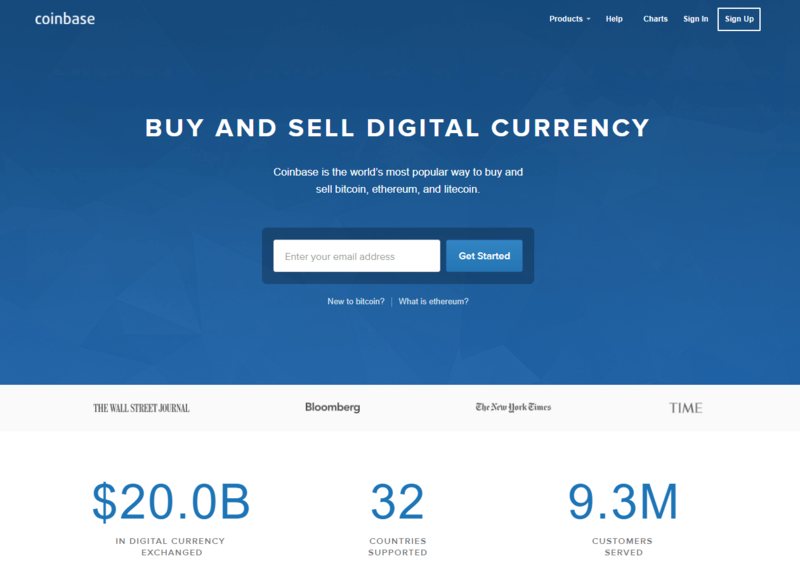 Proceed to Coinbase, it’s the most popular bitcoin exchange in Germany. Select a preferred payment method (credit/debit card or bank account). When you fully complete identity verification and build a history of successful purchases, you will receive higher bitcoin buy and sell limits. What Are Available Bitcoin Payments in Germany? 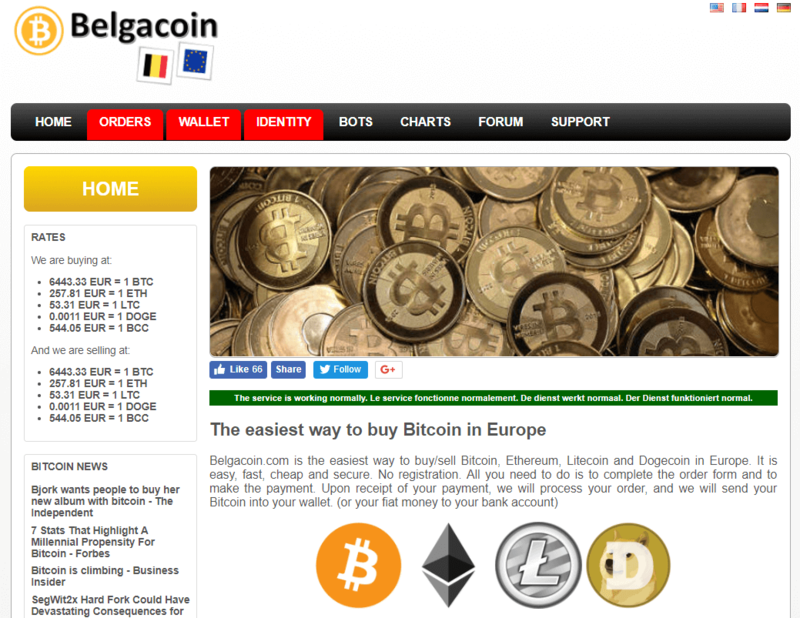 How to Get BTC on Belgacoin? With the growth of the bitcoin network around the world, traders from different parts of the world found it easy to trade digital currencies than ever before. This is certainly the case of German investors, who have an abundance of choice when it comes to purchasing BTC. There are many options in Germany when it comes to buying bitcoins. The abundance of payment options serves as backbone of the growing industry within the county. We will show you 37 german exchanges that you can use to get BTC at any time from Germany, their features, purchase limits, verification requirements, pros and cons, so you would not need to waste time doing an investigation on your own. ATM (easiest, fastest and most private way to get BTC but also very expensive and hard to find nearby). 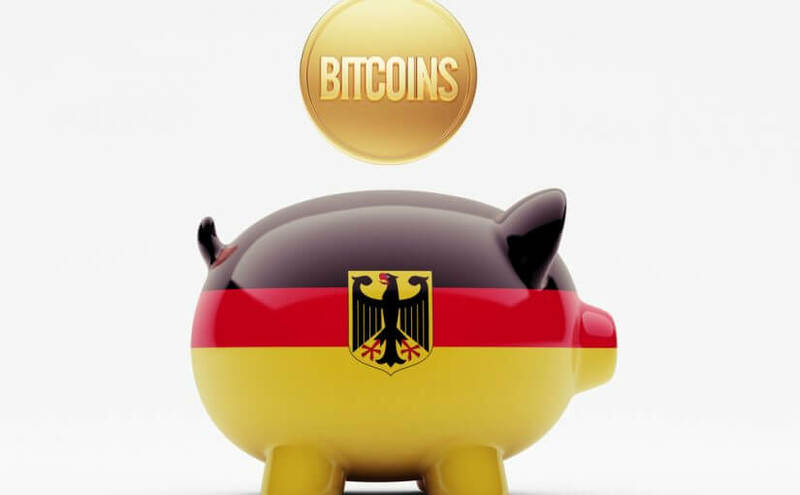 German governmental bodies have exerted great effort in the recent years to move the bitcoin markets forward from illegal background towards regulated industry, available for all citizens. 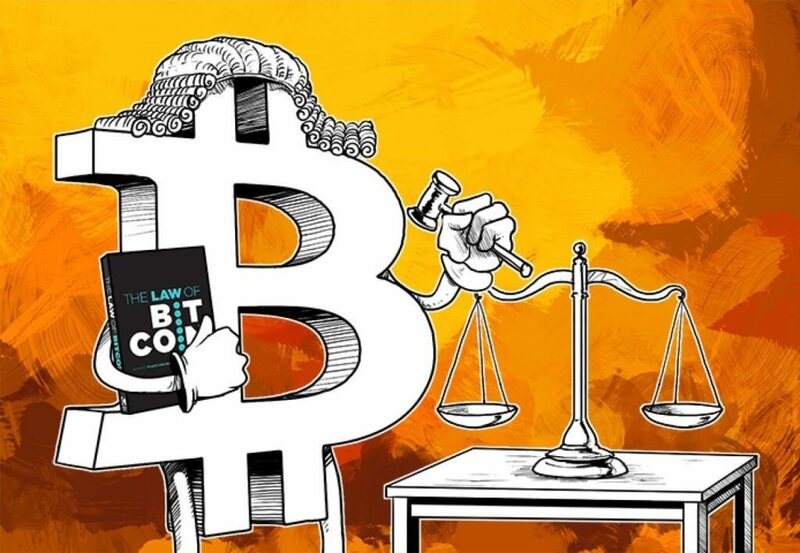 Currently, bitcoin is a legal asset in the country, considered as “private money” with anti-laundry laws being established through the publication of AML and KYC regulations. In this article, you will find information concerned with top 37 exchanges whose services are available in Germany. Each of these marketplaces differs in terms of fees, purchase methods & limitations, verification requirements, as well as the fiat currencies, accepted. ShapeShift is very interesting exchange to work with, as it deals only with cryptocurrencies, with fiat money nowhere to be found on the side. Do you want to buy bitcoins? Swap them with Ethereum if you have it! Another puzzling thing when it comes to trading is coin rate as the volumes you swap include fees and exchange rates in coins’ values. good for traders that have different altcoins they wish to get rid of. no other method of purchase. 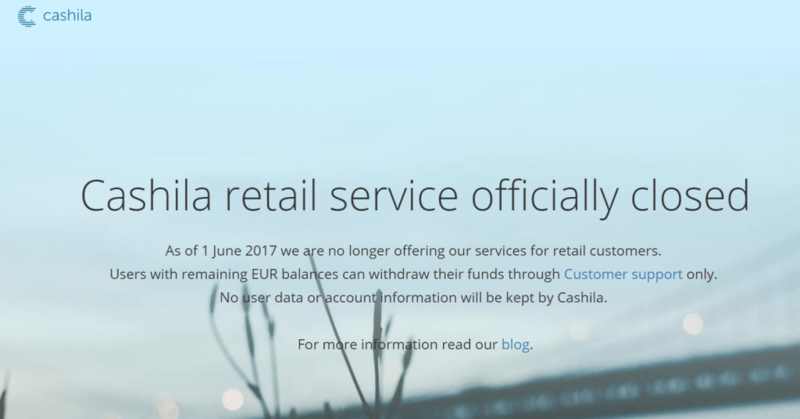 Cashila used to be an exchange where you could swat different fiat and digital currencies, though mainly EUR transactions were conducted since the platform was Europe B2B-based only. As of 1st of June 2017, the broker stopped its operations and no longer offers its services for traders. 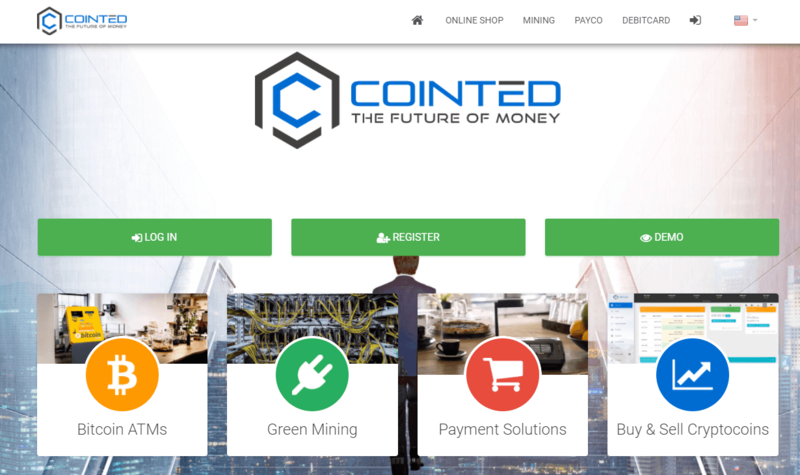 Since it is based in the UK, CoinCorner offers a variety of purchase methods for European traders which are SEPA deposit, a credit/debit card and online/cash purchases (NETELLER). 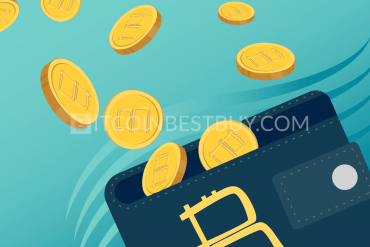 The fees are structured according to the option you wish to use when buying bitcoins, with credit/debit cards and NETELLER has 5% fee while bank transfers are free. instantly available coins through credit cards and NETELLER. credit/debit card purchases feed at above average fee of 5%. If you have in possession a credit or debit card issued by a German bank, Coinmama should be on your radar in any case. The exchange accepts only payments using the bank cards, with fees standing at 5%. 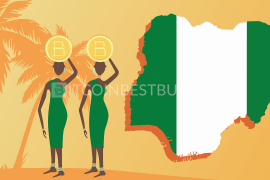 It is worthy to note that exchange rate of BTC also stands at 6.5% from the average market value. 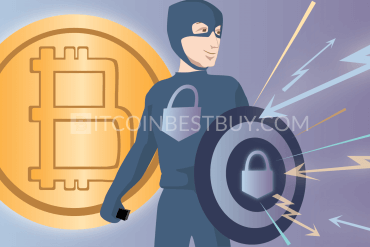 Purchasing BTC up to $150 does not require verification but anything above that number would land you in the non-privacy territory should you wish to continue using broker’s services. instantly available bitcoins through bank cards. 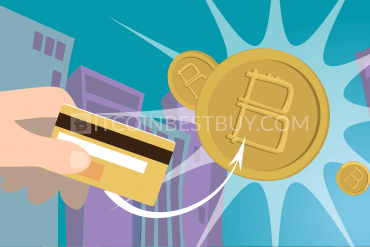 limited options when buying BTC (credit/debit card available only). Being European exchange, the BitPanda offers a variety of deposit options for German bitcoin investors that they can use when purchasing bitcoins. The accepted options are credit/debit cards, bank transfers (SOFORT, Wire and SEPA), NETELLER and cash deposits. The fees have not been identified by the company and are included in the BTC price. The purchase limits depend on verification level achieved. big choice of purchase options. verification of your identity is needed for trade. ANXPRO accepts digital currency deposits as a means of bitcoin purchase from German traders since the exchange is based in Hong Kong. Should you wish to rely more on its services, the company also offers its own debit cards that can be ordered through the website, allowing you to add cash to your options list at ANXPRO. The fees for the altcoin/BTC deposits are free with withdrawals costing 1% + €20 for fiat currencies. small trade fees (0.6%) for transactions. verification of your account is a must. Based in France, Bitit exchange offers several purchase methods for its clients, such as credit/debit card, cash purchase vouchers (Neosurf, CASHlib and Flexepin) and e-payment systems (MoneyGram, EPAY and other). The fees range according to the method accepted, with bank cards costing 3.9% while cash/e-payments 10%. The verification of your account is required to buy BTCs. instant access to coins using either cards or cash. 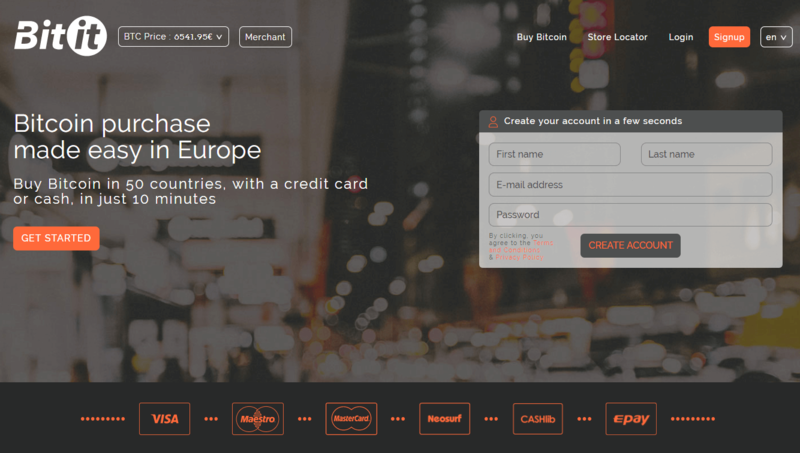 Coinhouse is another French BTC exchange that specializes in credit card and Neosurf purchase methods. Should you wish to buy bitcoins from this provider, cash purchases would cost you between 10% and 6% of the transaction value, while CC/DC would require you to pay additional 10 to 8% to the BTC value. Verification is a must, so be prepared to provide your ID and proof of address. bitcoins available within 5 minutes of deposit. fees are of the higher end in the market. 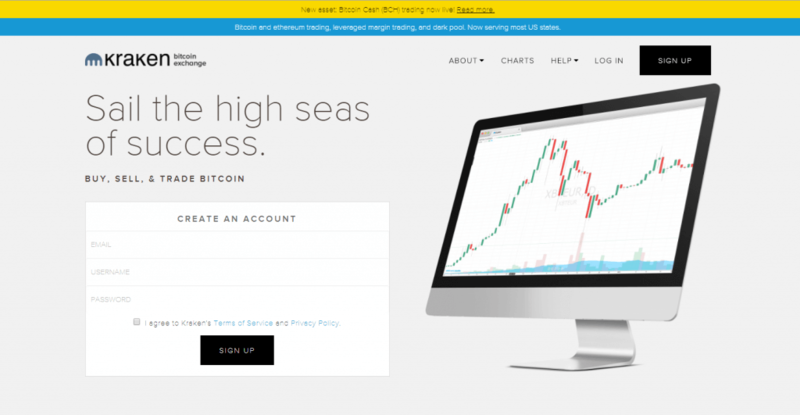 itBit is an American bitcoin exchange that accepts bank wire transfers as a means of payment. The fees are one of the lowest in the industry, standing at 0.2% of the transaction value. Although quite cheap to use, you need to verify your identity with the help of scanned ID and proof of address. 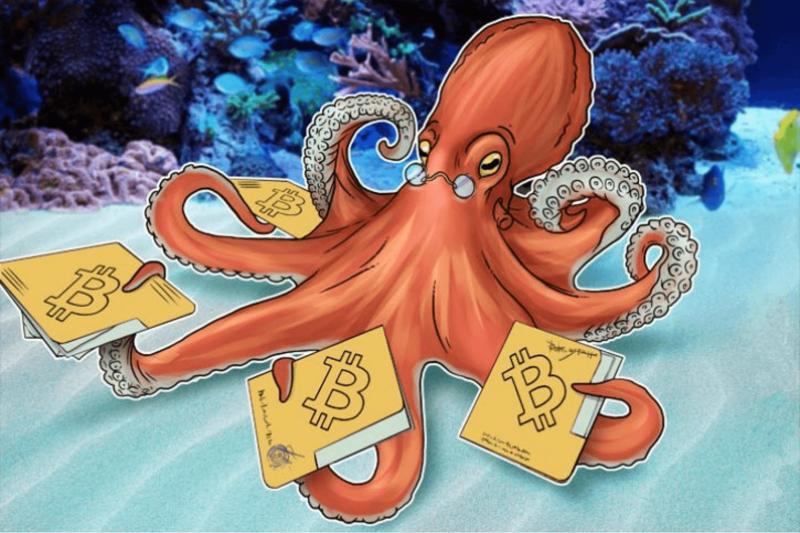 OTC desk services offer large stacks of BTC. only bank wire transfers accepted as payment method. Being a Swedish platform Safello exchange offers several options of bitcoin purchase methods for German traders, including credit/debit cards and SEPA transfers. The cards are protected by 3D payment protection. The fees are part of the bitcoin price while verification of your identity should be completed before you start the trade. bitcoin value near the average market value. fees are hidden within the BTC value. The accepted purchase methods for German traders at Kraken are cash deposits and bank account transfers, both feed by taker and maker fees, 0.25% and 0.16% respectively. Purchase limits depend on the verification level achieved, while scanned ID is necessary to start purchasing BTC. very high purchase limits after verification. 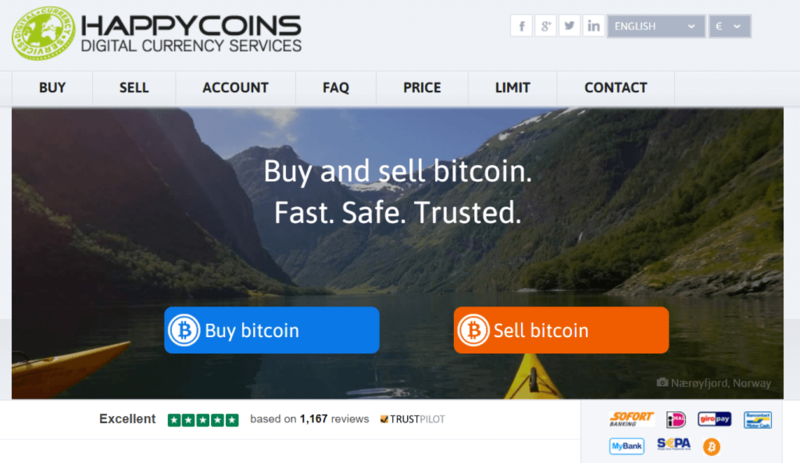 HappyCoins is an exchange coming from Netherlands, offering a wide range of payment options for European bitcoin clients, such as SEPA, iDEAL, Bancontact, GiroPay, MyBank, SOFORT and Interac deposits. You are required to provide personal documents as means of verification of your account while fees are part of the BTC price. possibility to get bitcoins within 24 hours. fees are not shown separately from the bitcoin value. One of the first German bitcoin P2P platforms, Bitcoin.de offers a common marketplace for its traders with SEPA transfers being the only acceptable purchase option. AS with many other peer-to-peer platforms, Bitcoin.de offers escrow services for BTC buyers while transaction fees stand at 1% of the trade value. transaction fees are one of the lowest in the market. usually, only small amount of bitcoins available for purchase. Bisq is an interesting P2P platform to work with as the exchange is a decentralized marketplace as it operates as an open source bitcoin provider. The fees vary according to the volume of trade and distance of the purchase value from the market cap in that moment. Exchange offers a variety of altcoins (125 of them) and purchase methods, such as SEPA, Swish, National Bank Transfer, OKPAY and many others. low fees from 2% and below. usually small amount of coins available. 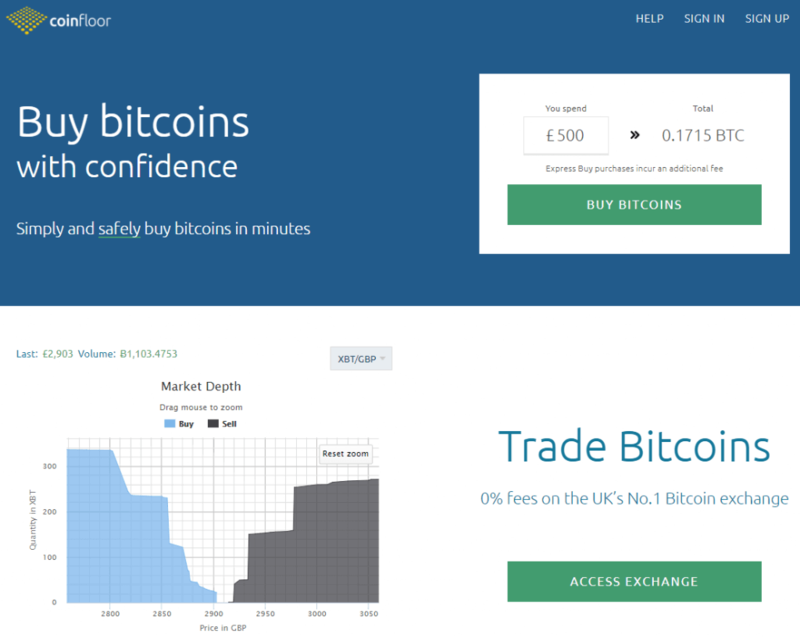 Coinfloor is one of the most popular British bitcoin platforms as the company offers two types of services: brokerage and exchange as well. 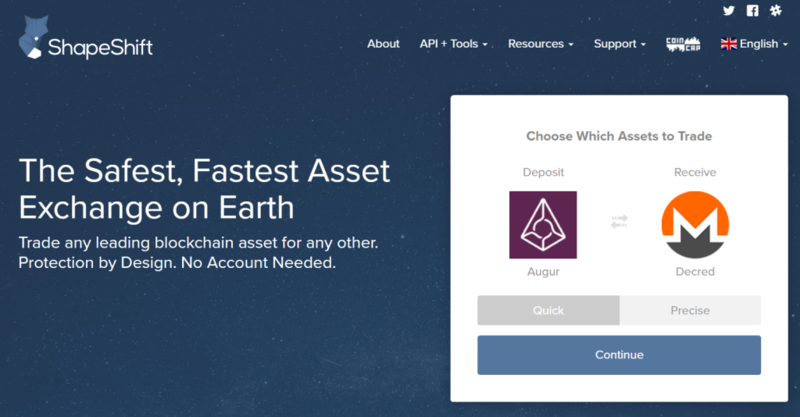 The accepted payment method is bank transfer (SEPA and SWIFT) while the transaction fees for the deposits and withdrawals stand at €1.5 for each transfer. high deposit minimum of £1,000. 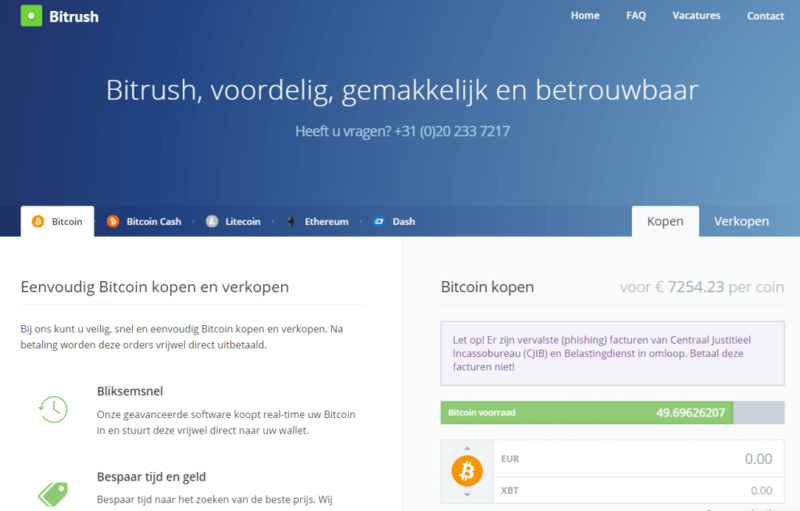 Based in Netherlands, Bitrush exchange offers bitcoins through various purchase options, such as iDEAL, Bancontact, MyBank and credit/debit cards. When purchasing bitcoins up to the value of €2.500, you would need to verify your phone number only. Above that number, you would be required to provide ID and proof of address. Exchange sells BTC, LTC, ETH and DASH while purchase fees are part of the bitcoin value. several altcoins and purchase options available. fees are not transparently shown when purchasing bitcoins. If you are looking for a way to purchase bitcoins anonymously from Germany, Wall of Coins would be a good choice for you. The P2P platform is available in few countries only, including Germany while the accepted payment method is cash payment through banks. The only thing that would be needed from you for trade to take place is your phone number while fees are hidden in the BTC value. can purchase bitcoins for $5 only. a large amount of BTC hard to find. 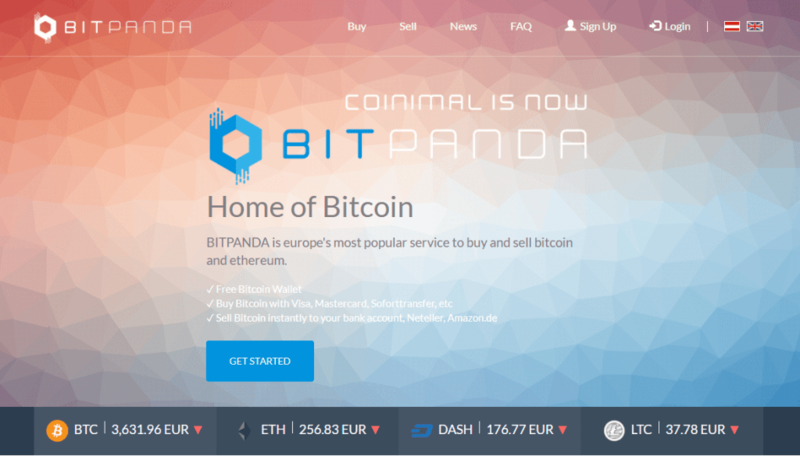 Cointed is an Austrian exchange that offers a variety of purchase methods when it comes to bitcoin trade. In addition to purchase/deposit fees, you would also be charged trading costs ranging between 0.5% and 0.2% depending on the volume. You can also trade with 7 other altcoins while buying limits depend on verification level achieved as well as the purchase method. high fees for PayPal, MoneyGram and WU. Xapo started out as a wallet service company, providing secure vault storage for traders that use large quantities of BTC for trade. 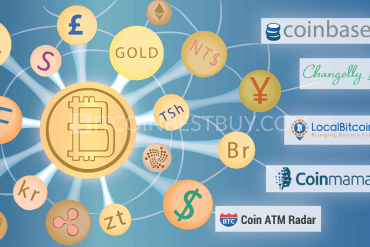 Currently, you are able to purchase bitcoins as well (sale is still not available) using bank transfer. Xapo debit card is also available as an option if you are more comfortable with cash as a deposit option. You can purchase BTC to value of $3,000 without any sort of verification. The purchase limitations depend on what you have verified at Xapo. only miner fees shown, purchase fees hidden in BTC price. 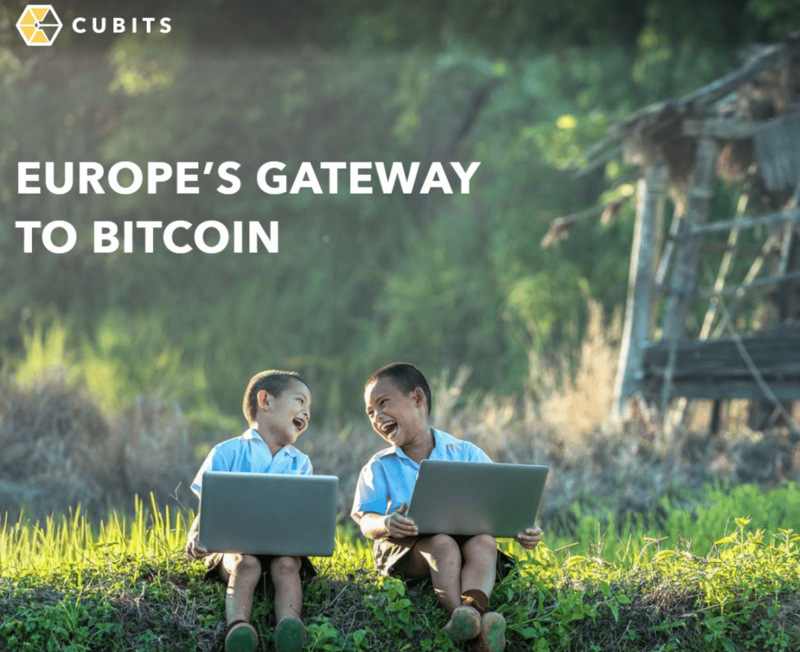 This Belgian exchange offers bitcoins without any sort of registration or verification from your side, making it the most private way to buy BTC in Europe. The transaction fees stand at 1% while accepted payment methods are SEPA and International Bank Transfer. Apart from bitcoin, Belgacoin exchange also trades ETH, LTC and DOGE. deposits might take up to several days to complete. Based in the UK, Cubits offers SEPA, SWIFT, credit cards, OKPAY, SOFORT, Skrill, Dotpay, and online bank transfers as payment methods for German traders as a means to get bitcoin from the platform. Furthermore, the 0.9% trading fee is one of the lowest in the market but take into account that you are required to provide both ID and proof of address to use services. various payment methods to choose from. transfers from American bank accounts not possible. Being the very first EU-based exchange, Bitstamp bitcoin platform offers coins through credit or debit cards (5% to 8% fees, depending on volume), SEPA (€0.09 flat fee) and International Wire Transfers (0.09% fee). In addition to purchase/deposit costs, you will be charged 0.25% trading fees. Bank transfers, being the cheapest option, would require you to fully verify your identity. low fees for bank transfers. high fees and low purchase limits for credit/debit card. 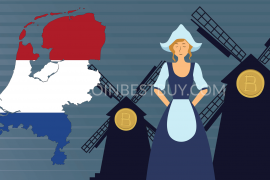 Anycoin Direct is another European exchange that is based in Netherlands and platform accepts EPA, SOFORT, Giropay, iDEAL, MyBank, Bancontact, and TrustPay purchase options when it comes to bitcoin trade. Apart from BTC, you can also trade with 13 altcoins as well, while fees range between 0.3% and 4.16% depending on the purchase method. a large number of altcoins available for trade. credit/debit card purchases not available. 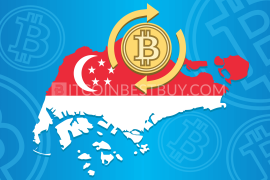 Registered in Hong Kong, Gatecoin exchange allows you to purchase bitcoins through bank transfers (SEPA for German traders) only, with both USD and EUR available as fiat currencies. The trading fees range from 0.1% to 0.35% for taker and 0.02% to 0.25% for maker orders. Purchase limits are structured according to the verification level achieved, while purchasing/depositing is available only after you have provided scanned ID, proof of address and source of funds evidence. only SEPA transfers accepted as a method of deposit. If you wish to trade privately with credit or debit cards, Indacoin would then be a very good choice for you. Without verification requirements, you are able to get bitcoins within 15 minutes from transaction end. The catch with this platform is in the exchange rate they use, which is staggering 10% and above from values found at other exchanges. only credit or debit cards are accepted means of purchase. 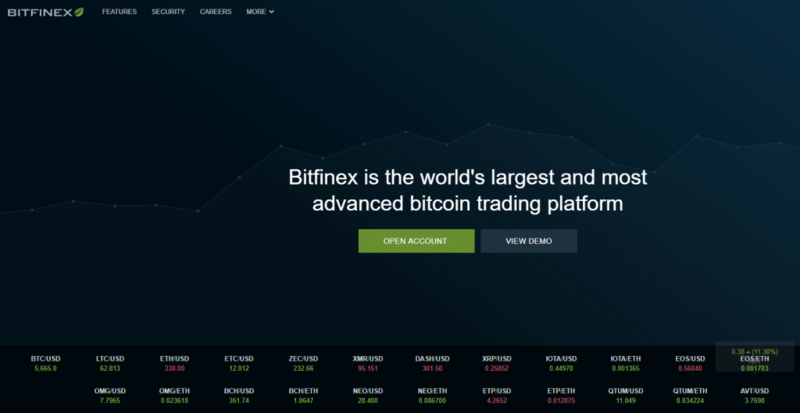 Bity is an interesting company to work with, as it offers two lines of BTC sale channels. One is the online exchange which accepts wire transfers, SOFORT and online bank transfers as purchase means. The other channel is ATM, offering speed and privacy but these tellers are located outside of Germany. You can purchase up to €1,000 daily and €4,000 yearly without ID verification, while ATMs are completely private. possibility to purchase moderate amount of BTC without verification. LakeBTC is a platform released by LakeBanker, a Chinese company specialized in financial services. 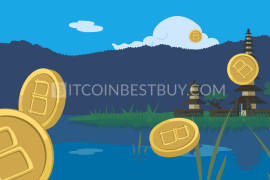 The exchange offers a variety of purchase methods, from cash deposits to SEPA transfers, SOFORT, Skrill, PayPal and many others as a means to buy bitcoins. There are no verification requirements for most of the purchase options while purchase limits depend on the daily trade balance of the company. 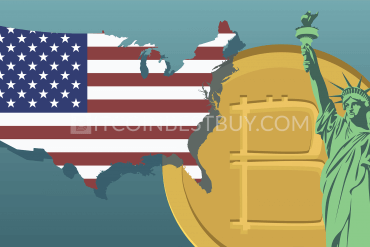 a large number of options when it comes to purchasing methods and fiat currencies. bank transfers require ID verification. CoinGate allows you to purchase bitcoins with a bank account (SEPA and International bank Transfers) for a fee of 3% from the transaction value. PayPal is only available as a withdrawal method, while mobile purchases work for small amount of coins. Verification is a must buy cryptocurrency while the document required is a government ID card. possibility to trade with other clients for a fee of 1%. only bank account and mobile deposits are accepted. The #bitcoin-otc platform offers over-the-counter (OTC) services for clients engaged in the P2P bitcoin trade. The site works as Craigslist in many ways, as investors post and seek bitcoin-selling ads that suit their needs. There are no fees allocated to your trade transactions but the bitcoin price depends on individual traders. scams confirmed in the past. One of the largest bitcoin providers, Bitfinex offers digital money through bank transfers for a fee of 0.1% for makers and 0.2% for takers. The exchange is oriented towards experienced players as the trading platform is quite complex for beginners. You should exercise caution as a broker was hacked recently, resulting in over $30 million lost funds. requires no identity proof to actively trade. Mycelium Local Trader is a feature available on the Mycelium bitcoin wallet platform, where traders buy and sell bitcoins between each other, much like in any other P2P platform. The only difference with other sites is that Mycelium exists only on mobile platforms, as an iPhone and Android app. trading through local GPS tracking features. some areas might have a low number of traders. What makes VirWox one of the most popular choices in bitcoin industry when it comes to trade is the fact that you do not need any sort of verification to buy coins from VirWox. Add to that ability to use PayPal and you have a completely anonymous way to get bitcoins. Apart from PayPal, you can also use Skrill, credit/debit cards, bank transfers, OKPAY, SOFORT and paysafecard. One of the bad sides of the exchange is the purchase process itself as well as the fees. You cannot purchase BTC directly as you need to get SLL first (Second Life Lindens) and trade them for bitcoins. That way, you pay fees three times (3.5% for most options) which means you get over 10% of transaction costs. various payment methods offered, PayPal included. fees are charged for each transaction, tripling the cost you need to pay for BTC. 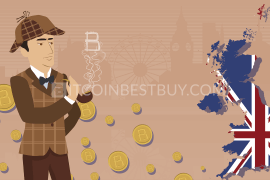 The UK-based exchange offers bitcoins to its clients around the globe, Germany included. The accepted payment methods are credit or debit cards, SEPA transfers, Wire Bank Transfer and online bank account payments. All the banking purchases are free with an exception of credit/debit cards (3.5% + €0.24). 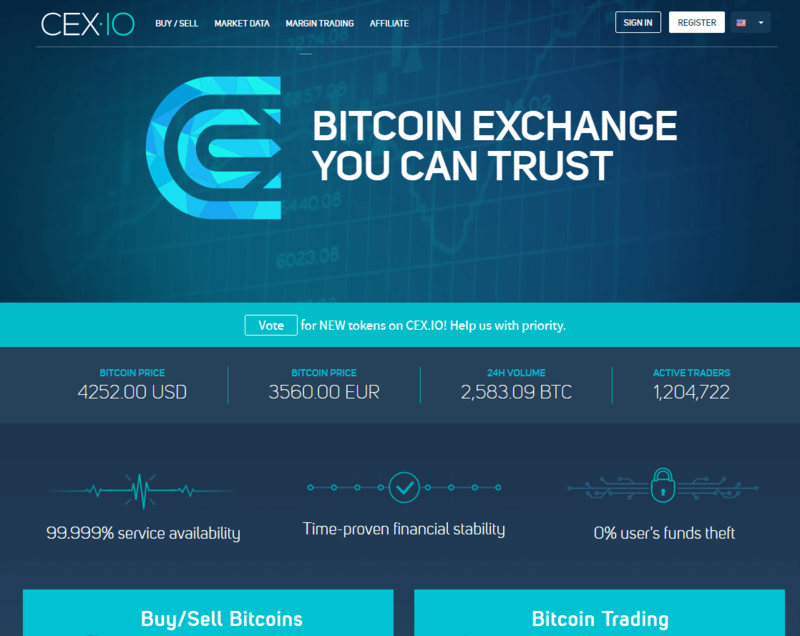 You need to undergo full verification of your account to be able to purchase larger amount bitcoins at CEX.io. no fees for bank deposits. verification is complex and could take up to 48 hours to complete. Being one of the largest bitcoin exchanges in the industry, Coinbase offers instant access to BTCs for its clients through credit cards while those looking for cheaper solutions might turn to bank transfers. 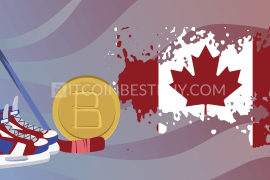 German traders are still to be included in the service availability but should you have any ties with Austria, you would be eligible to purchase bitcoins from Coinbase. a large amount of BTC available for trade. full verification is needed for trade. LocalBitcoins is the most popular P2P bitcoin marketplace since it services literally all regions around the globe. With transaction fees of 1%, traders post BTC ads, seeking to buy and sell digital money at favorable rates. Escrow services are offered to increase the security of your funds while verification level achieved depends on the trader. possibility to buy BTC privately. usually small amount of bitcoins available for sale. This exchange accepts credit/debit cards and bank transfers as a mean of payment, with cards costing 8% of the transaction value while SEPA is processed for free. You are allowed to purchase bitcoins up to €2.500 without verification through withdrawals would be available until you provide scanned copy of your ID card. instant access to digital currency through credit/debit cards. very high transactions fees for credit card purchases. SpectroCoin offers a wide variety of purchase options for German traders, ranging from SEPA transfers (free) to credit/debit cards (5.5% fee) and e-payment systems like Skrill and Perfect Money (5%). Depending on the purchase option, you can get bitcoins without verification, though others (Skrill being an example) would require you to provide your identity card. many choices for depositing funds to SpectroCoin balance. fees slightly higher than the market average. ATMs are probably the fastest and most private way to get bitcoins. The network is growing each day, with various manufacturers offering services to clients all over the world, Germany included. 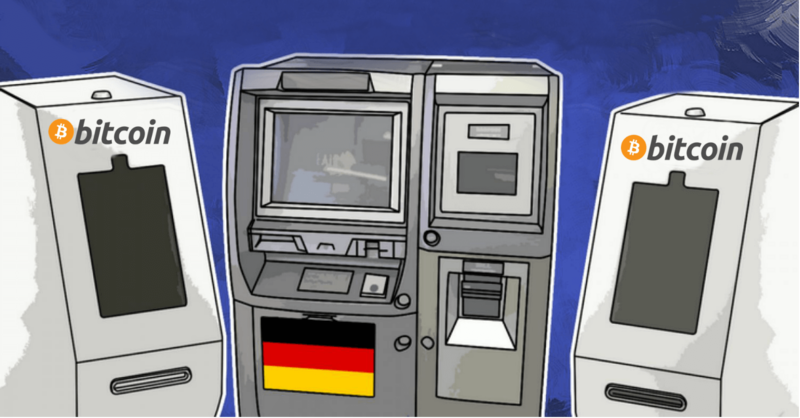 The downside is the limited number of locations and the high fees (going from 8% and above) that you would be charged when buying BTC through bitcoin ATM Germany. very private as no documents are needed for the transaction. quite high fees when compared to other options. The first thing that you should put down on paper is what you have on hands currently. Do you prefer bank transfers, bank cards or e-payments? Do you think verifying your identity is something you are comfortable with or not? With these questions answered, you can narrow down potential exchanges you wish to work with. On the other hand, there is no rule to make you choose only one platform as you can buy bitcoins from multiple marketplaces, spreading your hold on the market and get more coins in the process. All the brokers make their “living” through exchange rates and fees, as they need to pay their own expenses when hosting marketplace and trade with coins. Thus, it is not a question of whether they have fees, but on how big these costs are. Some payment/deposit methods might be free but you would still pay the small trading fee regardless. 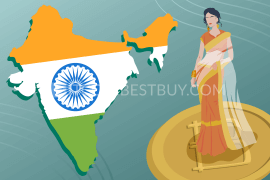 We have provided you with that knowledge by reviewing various exchanges for you but do keep in mind that costs change over time, so regularly check your favorite sites. It is quite possible to purchase bitcoins completely private if you know where to look. ATMs are the most private way to get bitcoins but at a high price. P2P platforms offer you an opportunity to contact other traders without any sort of verification from your side but also be on your guard as some of them might be scams. Finally, most exchanges would allow you to buy few coins without your scanned ID, so you should spread your purchases to multiple sites to get higher volumes anonymously. Bitcoin is growing its network fast, now even more so than ever before. 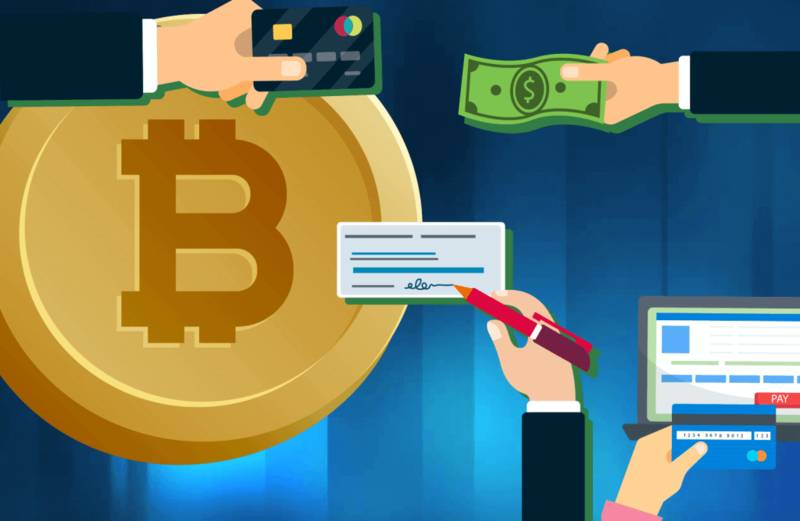 There is no single list that would provide you with all places that accept bitcoins as a mean of payment but a bitcoin sign posted up-front their store or on a page within online shopping center is an indication that business accepts payments expressed in BTC. 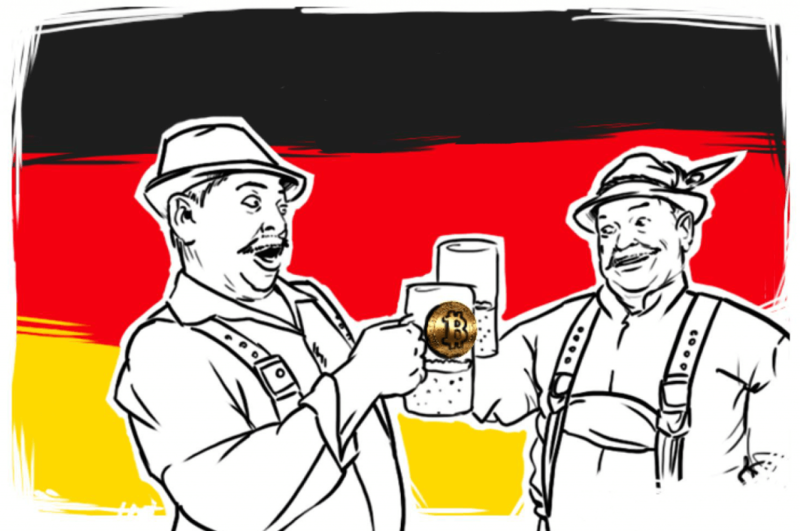 There are many options in Germany when it comes to buying bitcoins. The abundance of payment options serves as backbone of the growing industry within the county. 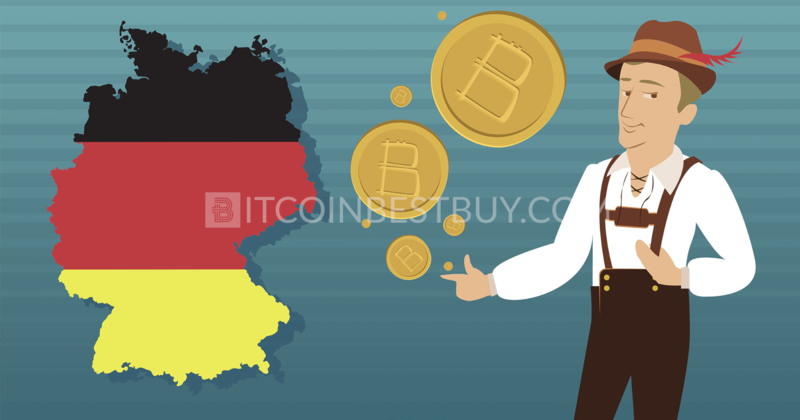 If you have any questions regarding buying bitcoin in Germany that has not been covered by this article, feel free to contact us at BitcoinBestBuy for more information about the exchange.